Catering Wellington is one of the services we are proud to offer! No matter what type of party or celebration you are having, we can help turn an ordinary event space into a beautiful and delicious affair to remember. Catering Wellington comes with a host of options, as we at Miami Grill Catering are considered one of the best catering services in the area. We offer 5-star catering. Wellington has numerous event space options to choose from to hold your event, and we will meet you there, handling all of your food needs from start to finish. We can help turn your wedding venue into a magical place and make all of your dreams come true. Our professional staff can also help you pull off amazing corporate events, birthday parties, anniversary parties, retirement parties, and more. You name the celebration, let us know your culinary desires, and we will help make it happen. A Wellington wedding can be held in several places, depending on the size of your party. Event space options include The Wanderers Club, which offers beautiful private setting event space for your wedding venue. There, you can even have the option of having valet parking for a special wedding touch. The Coach House Banquet Hall is also another Wellington wedding option, which offers a customizable event space that you can put your own finishing touches on. Additionally, the City of Wellington offers two parks where pavilions can be rented for birthday parties and celebrations, which include Village Park and Tiger Shark Cove Playground. Catering Wellington is something we have experience in and can not only meet your needs, but will exceed them. Our catering services are for all types of occasions, including weddings, corporate events, birthday parties, anniversary parties, celebrations, and special gatherings. We can help make your Wellington wedding dreams come true, or we can expertly cater your corporate events and parties. Our catering services offer the variety and options you need. We are happy to provide guidance, but want you to be able to customize so that it fits your type of event space and theme. We can handle your buffet catered event, formal plated-style dinner, family style party, themed buffets, gourmet platters and specialty trays, brunch, BBQ, and more. We can also do station-style serving, complete with carving stations, and we can even ensure you have options for your vegetarian and vegan guests. 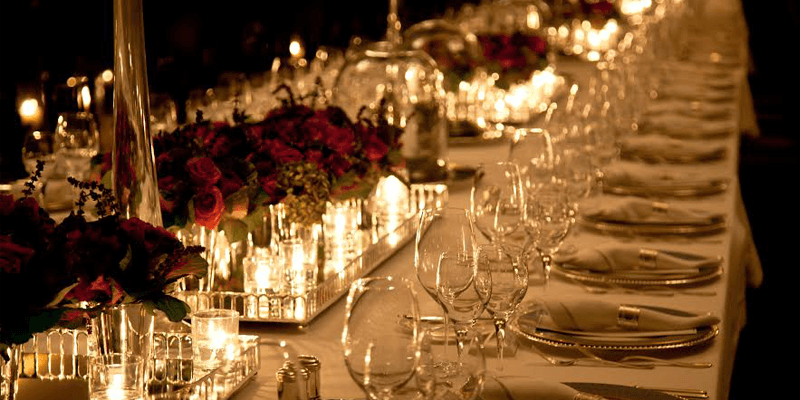 Catering Wellington gives us a chance to help turn your ceremony into an elaborate evening, or an intimate party. We serve cuisine made only with the freshest ingredients and highest quality seasonings. Our palate pleasing options include everything from braising and blackening to basting and au jus. Catering Wellington never tasted better or had a more appealing setup than with Miami Grill Catering!